If you’re anything like the majority of small businesses, you’re interested in being active on Instagram. You have a great product, and you want to show it off on the second most utilized social network. What’s a small business owner to do? Enter advertising on Instagram. It has become the single most utilized photo sharing app. Forty-nine percent of Instagram users use the platform daily according to Pew Research. Of respondents age 18 and older, 32 percent reported using the platform several times a day. This is a huge opportunity for advertisers who have visually compelling products, such as retailers, restaurants, craftsmen and event planners. 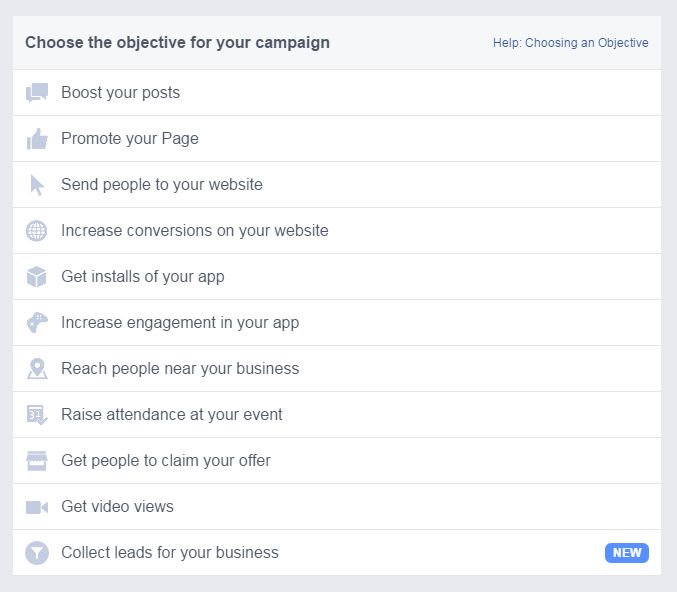 The other advantage is getting ad placement on Facebook (on both desktop and mobile) in addition to Instagram when you create an Instagram ad. 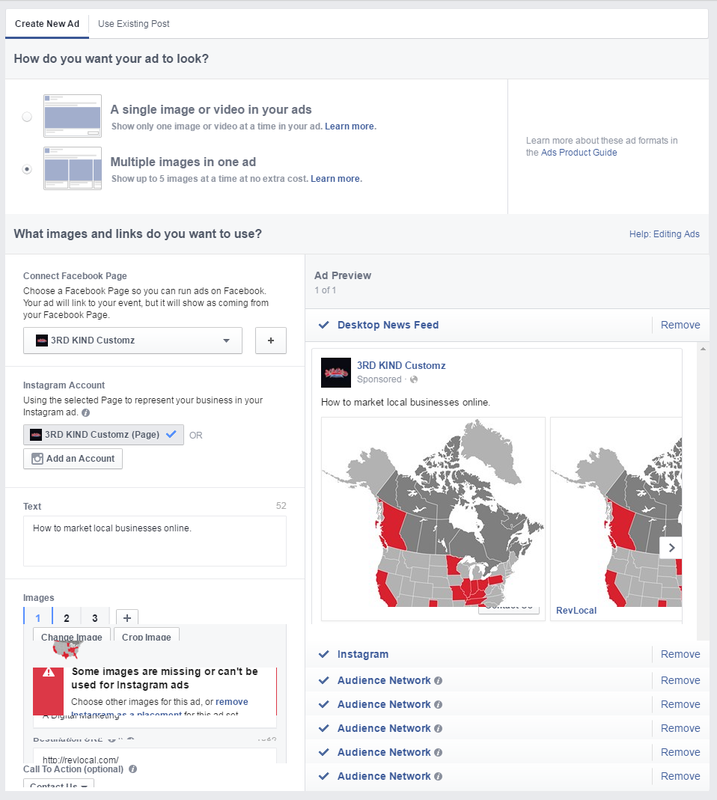 Because Instagram is owned by Facebook, you can create Instagram ads from your desktop using Facebook Business Manager. Unsponsored Instagram posts must be made from a mobile device, making it extremely difficult and expensive to pay someone to manage an account for you. 1. Connect an existing Instagram account to Facebook Business Manager, or use your Facebook business page to run ads. Don’t have Business Manager? Here’s how to set it up. 2. Go to ad creation. 4. Add a name for your campaign. 5. Select your audience using targeting options. 6. Set your budget and schedule. 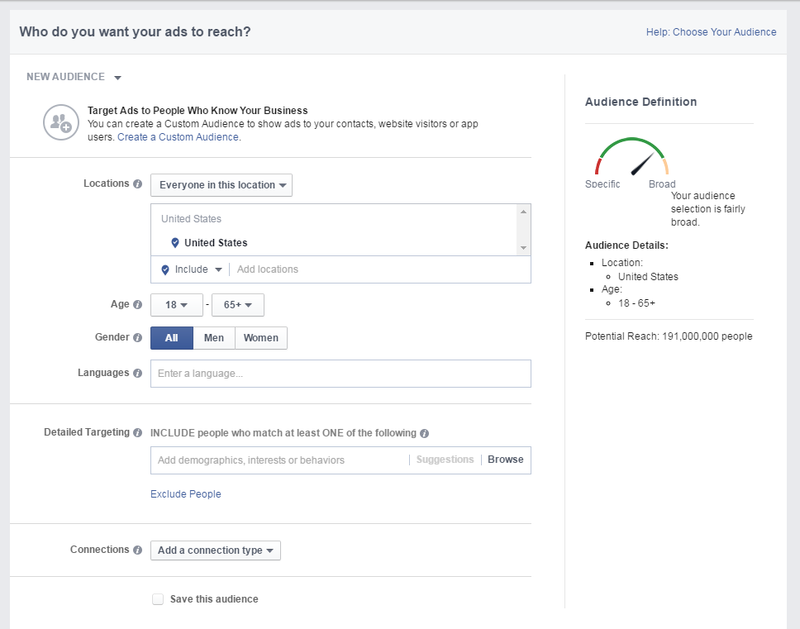 Learn how ad budgets on Facebook and Instagram work here. 7. Create ad format and creative. 8. Place order and watch for results. To run successful Instagram ad campaigns, there are a couple of important things to keep in mind. First, get creative with engaging your audience. Use the ads to surprise, excite or show appreciation to fans. Second, do some target audience research. Focus your efforts on a specific group of people to get the best results. Use target audience research when choosing scheduled times strategically to get the most bang for your buck. Know when your target audience is online, and show up when they’re looking and ready to convert. Finally, integrate Instagram advertising with the rest of your digital marketing efforts. The more integrated your overall campaign, the more likely to see results month after month. 1. Business owners can now mark their profiles as a business profile. Each profile will include a description of your business as well as a contact button that connects your business to Google Maps and states your preferred method of contact. 2. Instagram has built a new dashboard and integrated it into the mobile app. The new dashboard will allow you to compare photo and video impressions, engagement and reach from week to week. 3. Creating ads will be easy and quick. You will be able to turn organic Instagram posts that have done well into paid ads, and you can choose your target audience or let Instagram choose for you. According to AdWeek, these changes are meant to help small businesses understand what types of Instagram posts do well with their followers and use this information to create ads and increase follower engagement. And don't forget to follow @RevLocal on Instagram!